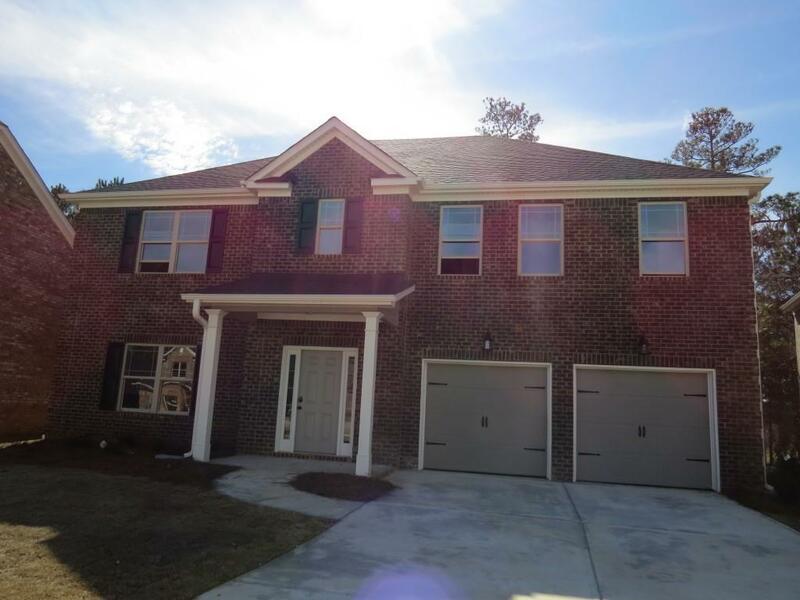 MOVE IN READY: The Thomas C floor plan by Kerley Family Homes. 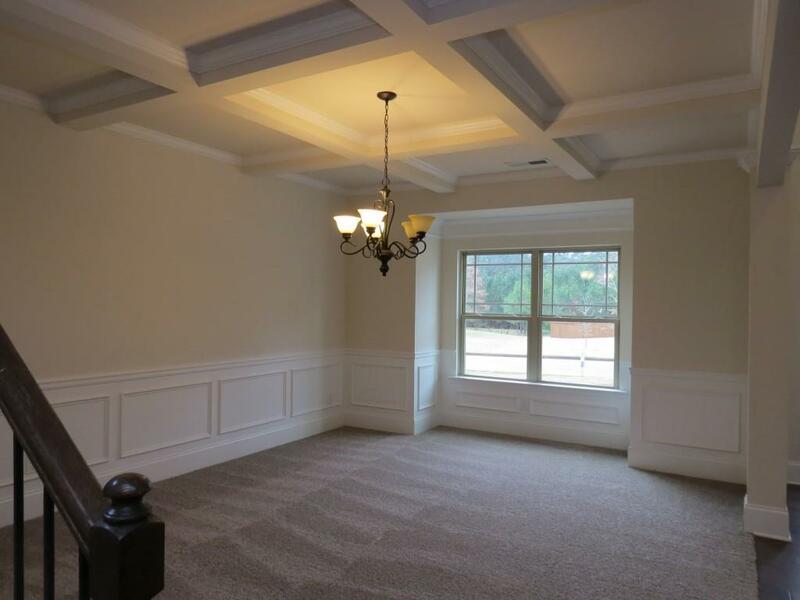 Entrance Foyer has arch way to the elegant Dining Room with coffered ceiling. Chef's Kitchen with miles of granite counters, walk-in pantry, island with breakfast bar, Breakfast Room, and full view to the roomy 2 story Family Room. 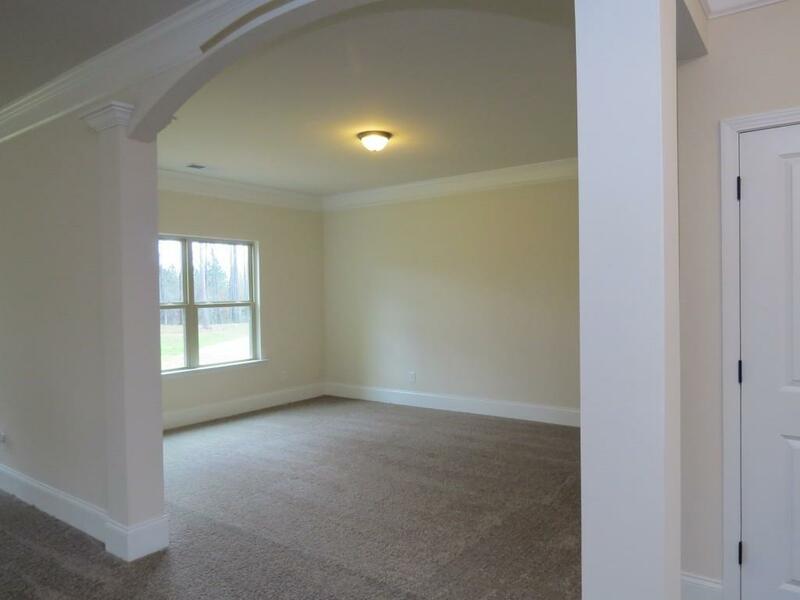 First floor Master Suite with sitting room and large closet. First floor Guest suite with full bathroom. 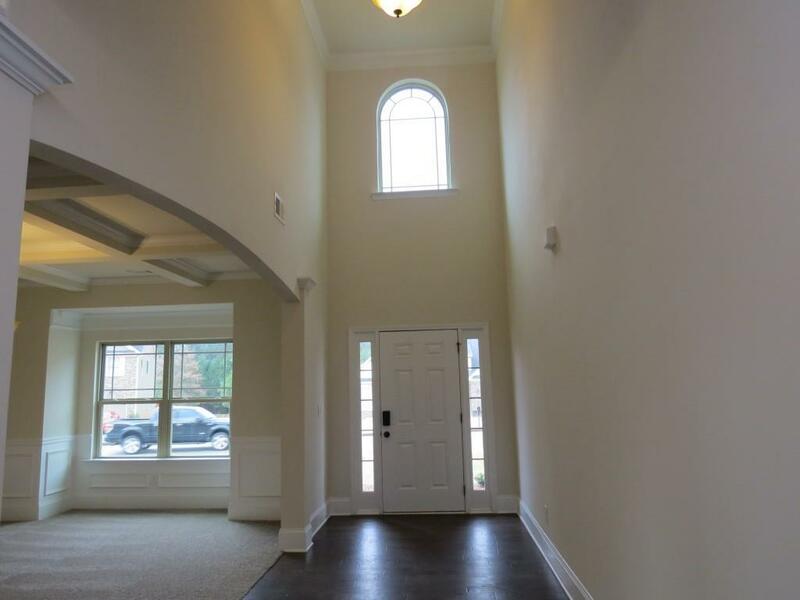 Upstairs is an additional bedroom suite, and 2 additional large bedrooms. Builder's warranty and installation of the Pestban system are standard.